Access Bank - (Google Photo). Perhaps you had no idea that Nigeria’s top financial regulators, the Central Bank of Nigeria, CBN and the Securities and Exchange Commission, SEC, had yet to give their final blessing for Nigeria's financial sector’s biggest merger deal yet. The two regulators had given its nod for the process to start, but their final approval was still required by law for the merger to take place. But the two banks, Access Bank and Diamond Bank, have now confirmed that both the CBN and the SEC have given them the final approval to merge. The two financial institutions announced this in separate corporate disclosures issued on the Nigerian Stock Exchange (NSE) over the weekend. 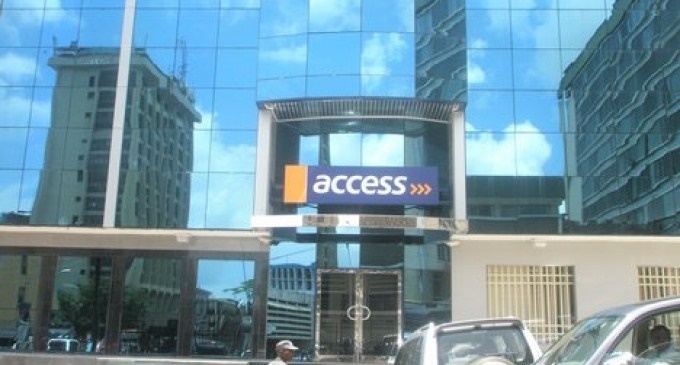 “Access Bank Plc is pleased to announce that the bank has received the final approval of both the Central Bank of Nigeria (CBN) and the Securities and Exchange Commission (SEC) to the proposed scheme of merger between the bank and Diamond Bank Plc,” read a statement by Access Bank. Also Read: Diamond Bank: Is It A Merger Or An Acquisition? The merger deal is proposed for April 1, and on that day, Diamond bank will cease to officially exist as a financial entity. Earlier in the month, Access bank also received its shareholders’ approval to take over Diamond Bank. The $235 million deal is expected to create Africa’s largest bank by customers.